1. Mayor Sam visited the South Waterfront today along with Federal Transit Administrator Peter Rogoff and cohorts, to check out the Streetcar and Moody Ave project. 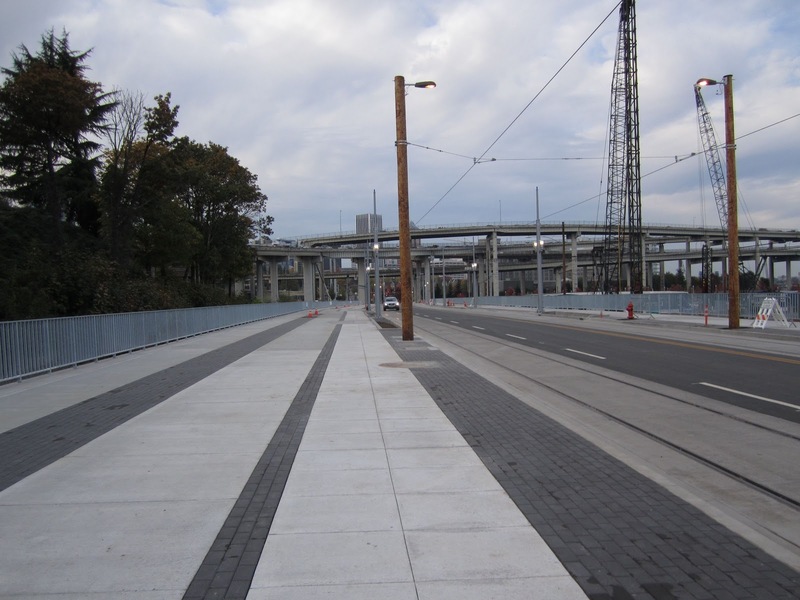 "Rogoff said Obama officials believe Portland can set examples for other places that could add streetcars. 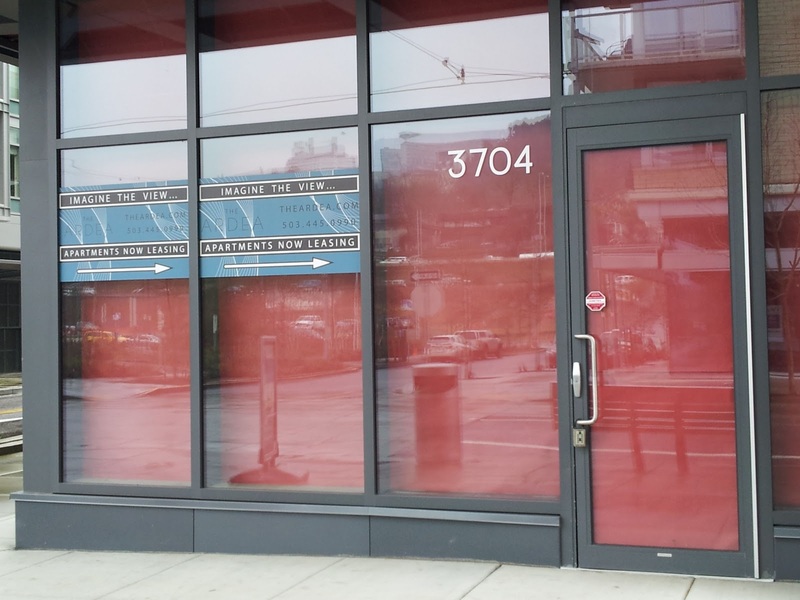 Those cities include Atlanta, St. Louis and Washington, D.C.
“It’s not just jobs that we’re excited about, it’s the way you brought about this development,” he said, pointing to the new life sciences center site. 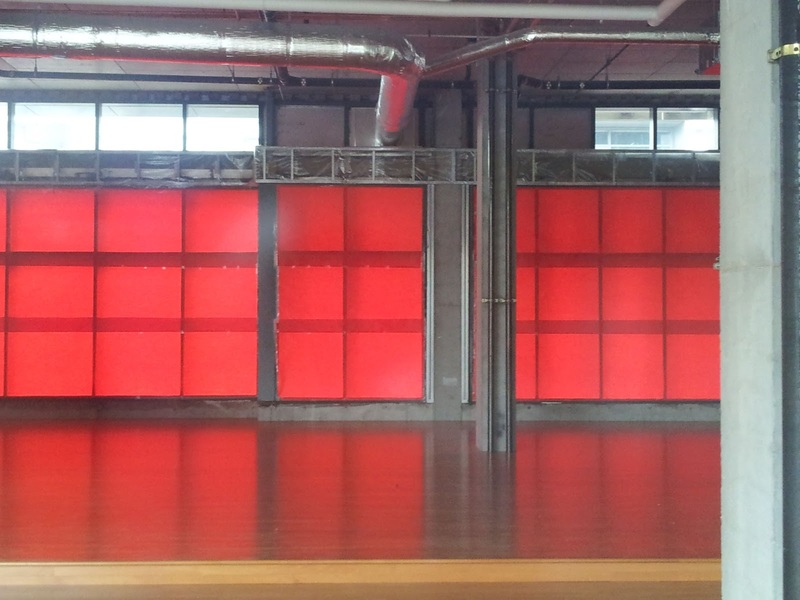 “Oregon Health & Science University will add thousands of jobs to this space that, before, was abandoned.”"
2. 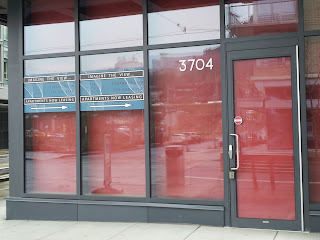 We are getting a burger joint. 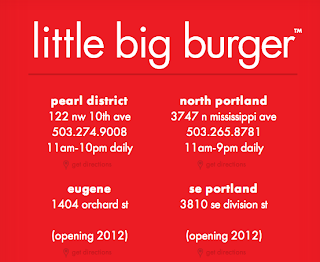 Little Big Burger announced plans to open a store in the South Waterfront. Watch out Subway, you are in for some competition! 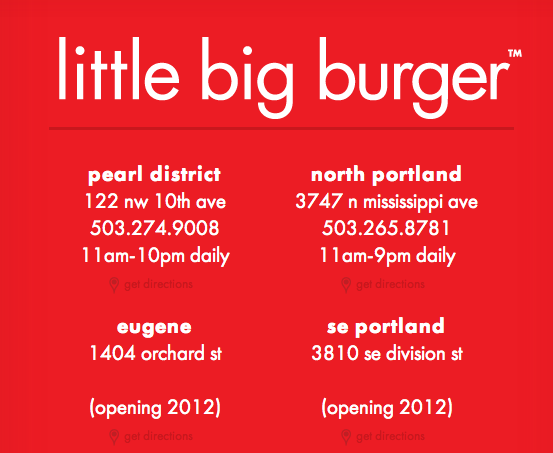 Wow, i am so excited to hear about little big burger. I love that place and I think they will do very well down here.